This is the story about my grandmother's brother's short life, death and burial. 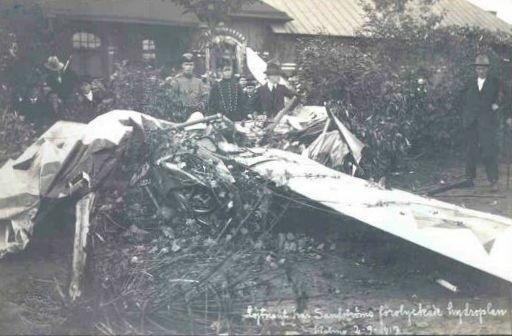 He crashed in Malmö, Sweden, with his hydroplane a windy thunderstorm day in 1917. He was only 28. « At five o'clock today a hydroplane was seen flying over the city rather high up » wrote Östgötacorrespondenten of September 2, 1917. 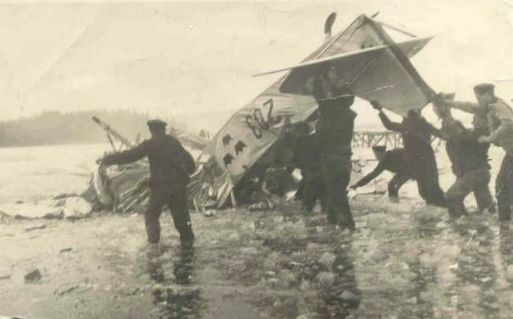 « When it was south of the city, the flying boat seemed to turn around several times, and a man fell down from a height of about 300 or 400 m. The man was found to be Navy Lieutenant Ivar Sandström. He was brought to the General Hospital but was already dead, crushed beyond recognition ». 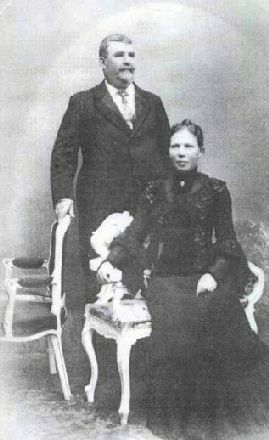 Sandström and Maria Wilhelmina Hallin. 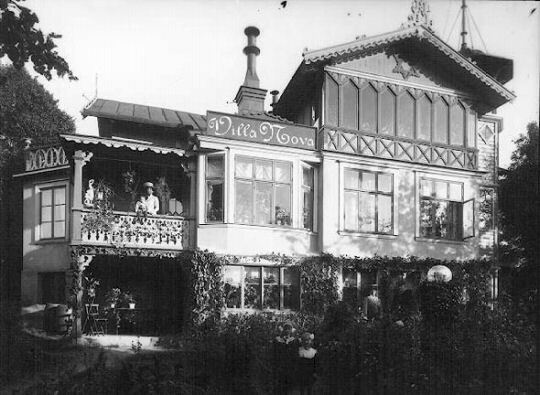 The big family lived in the Villa Nova house in Visby. Ivar's elder sisters Hildur and Alice married and had children while his brothers William, Henry and Charles went to sea. A younger sister died of diphteria at the age of 9. 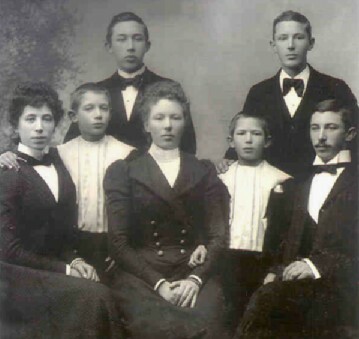 Hildur married Carl Henrik Rubarth from an old Gotland family of German origin. Alice met a journalist from the western part of Sweden, Gustaf Svedman, who later became the owner of the local newspaper and also a member of the Swedish Parliament. William was shipwrecked, Charles fell over board and drowned. 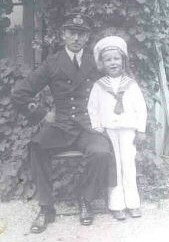 Henry suffered from tuberculosis and was sent to Tenerifa, where he died and is buried, far from home. But Ivar had other ambitions. He wanted to be a Navy officer. 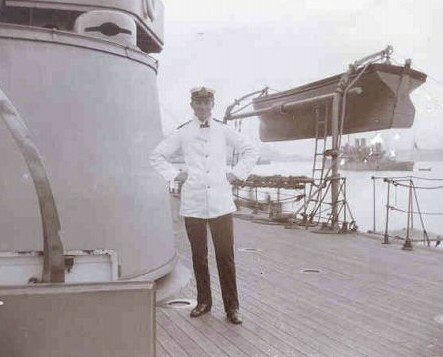 In 1905 he became a naval cadet and in 1911 he was promoted to lieutenant in the Swedish Navy. 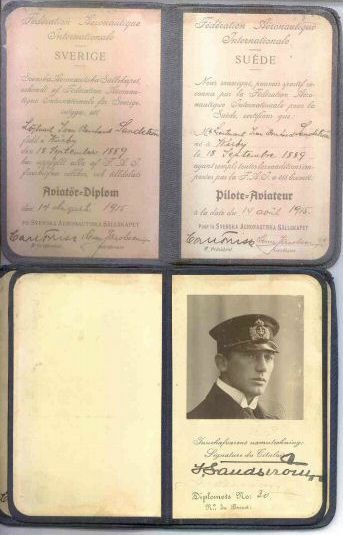 He was one of the first who obtained the international aviation certificate and passed his examination on August 13. Promoted Lieutenant in 1915 he was in the air almost continuously and was considered as one of the country's most skillful, calm and experienced aviators. According to contemporary newspapers he had already had several accidents. 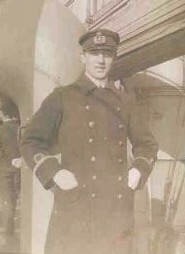 Once the engine stopped and his aeroplane crashed at Nyhamn, according to Östgötacorrespondenten. A driver, Karl Olsson, and his fellow Oskar Gren who were driving a car, accelerated and found Ivar in a field. « He was still alive but unconscious and badly mutilated. » The plane continued about 500 m and then crashed on the ground, in a cemetery. 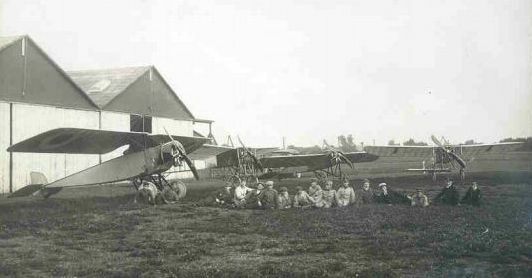 The destroyed aeroplane was a Morane-Saulnier type and manufactured about two years earlier in Dr Thulin's workshop. 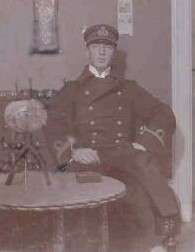 « The mystery about the accident » was the dramatic headline of an article of September 9, which related office clerk Karl Gustaf Berggren's evidence to the police. The newspaper regretted however that the witnesses' stories were too vague and uncomplete to give a live and faithful image of the course of the catastrophe.  Copyright © 2003-2008, Lena Svedman Augris. Mail to the author. Mail to web-master.